TME’s offer has been enriched by audio components from VISATON, a company known for manufacturing high-quality products for constructing audio speaker columns. 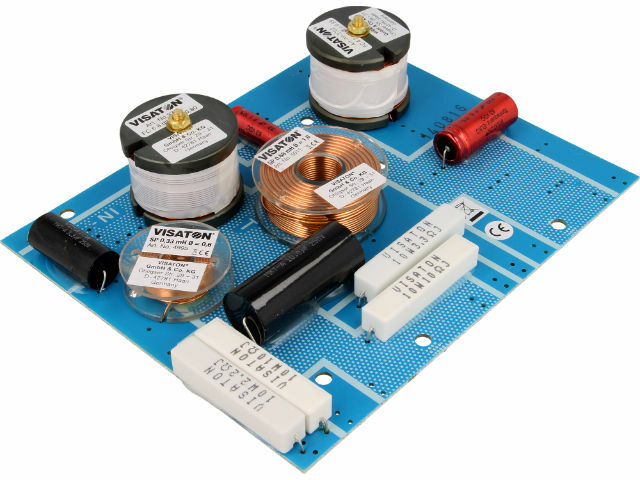 VISATON crossovers include audio coils made of high-quality copper wire, lowest induction resistors, as well as polypropylene capacitors that ensure minimum parasitic elements of impedance. Using the audio components and a crossover PCB board from VISATON, you can build your own crossover with particular parameters. Together with VISATON speakers, which can also be bought from TME, you’re able to build high-performance Hi-Fi loudspeaker columns. Check the products from Visaton available at TME.